I regularly deal with corporate delegates and business touring foreigners who come to India for tours and officials trips. To give them better sophistication while on drive from the office or business site to the lodge or any other happening place is my prime duty. With Maruti Ertiga ZDi, I hope it will be possible. 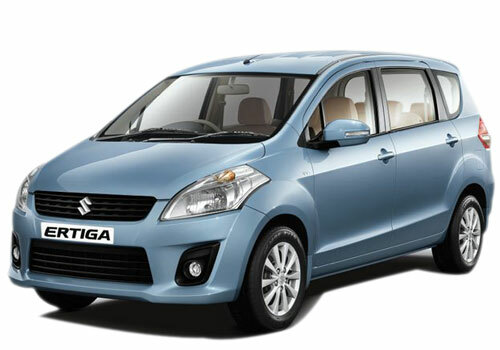 Being a high end variant of the Ertiga prototype, ZDi will surely be stuffed with exciting technical advancements. I have heard that the diesel engine studded will return 20 kmpl of mileage and this is just what I wanted in combination with the comfort features. Power and torque is sufficiently high which give a boost to the engine performance of this car. I am eagerly waiting for this car to launch soon.